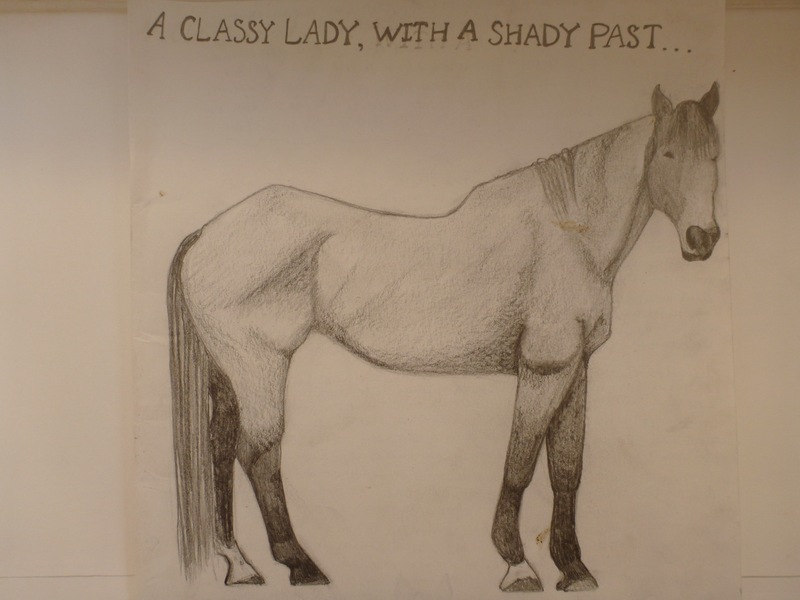 This entry was posted in Uncategorized and tagged classy lady, Cowgirl, drawing of horse, pencil horse, shady past. Bookmark the permalink. 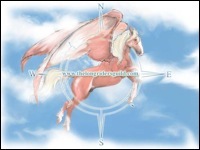 Gryph. I LOVE your drawings!! !